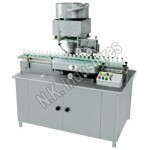 N.K Industries ,Ahmedabad has gained distinctive position in the industry as a dominating supplier, manufacturer & exporter of Linear capping machine which is useful for capping of big jar. 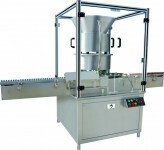 It is accurately designed under leadership of experts using best Computer aided technology & quality materials in compliance with current industry standards as a result machine guaranteed lowest power consumption in industries. 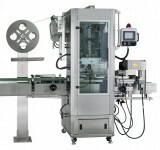 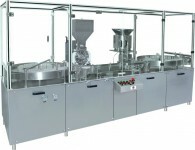 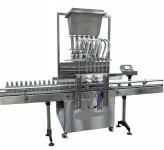 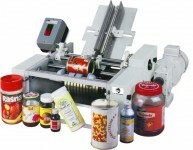 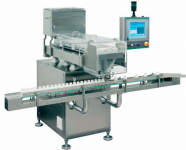 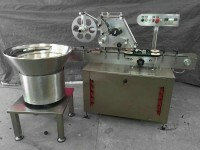 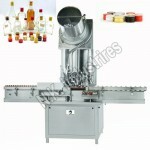 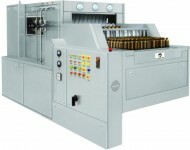 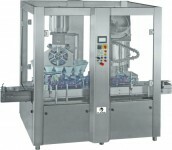 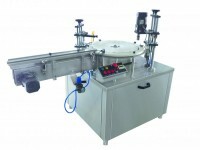 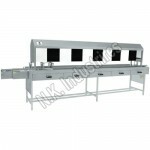 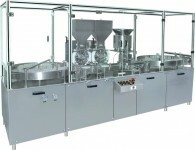 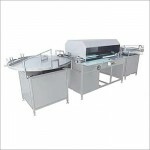 The main advantage of Linear capping machine is abolition of Jar / bottle / container change part i.e. 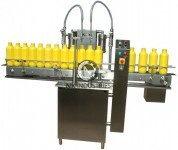 no change part required for change in bottle & minimum change part required for change in cap size. 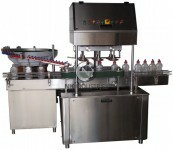 The machine is equipped with “No Bottle – No Cap” System. 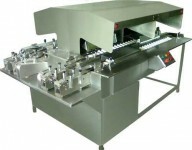 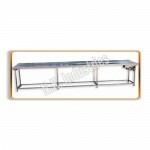 Quite A Compact Structure Of Machine Which Enable Less Floor Space Requirement. 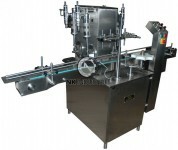 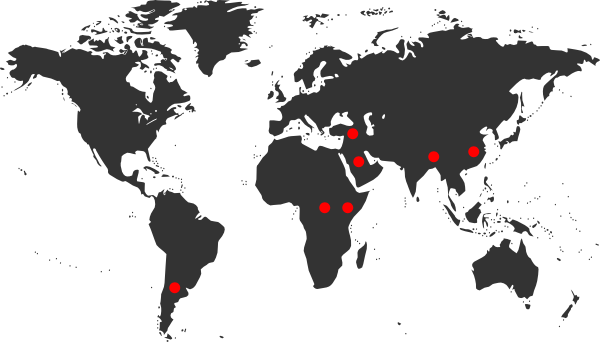 Machine Structure Is Made Of AISI 304. 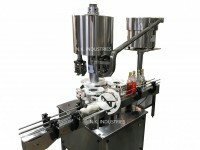 3 Sets Of Tightening Discs Enable The Perfect Screw Capping For Given Container. 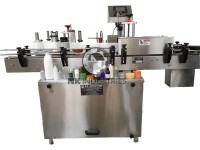 Tool Less Adjust For Change In Bottle Size. 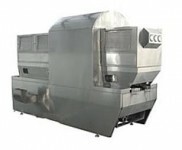 Lowest Power Consumption Among Industries. 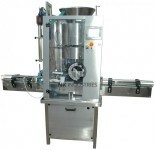 · 50 Bottle / Minute For Big Jar Like 5 KG.